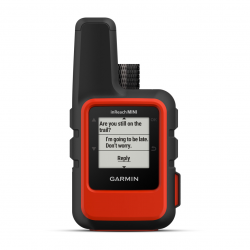 A PLB – Personal Locator Beacon allows you to transmit your distress signal directly to Search and Rescue authorities. This is done through a network of military satellites provided by the United States, Canada, France, and Russia. They work without the need for mobile phone reception, and can be the difference between life and death. 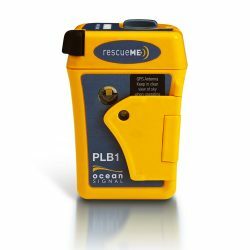 The RescueMe PLB1 is the smallest PLB available on the market. 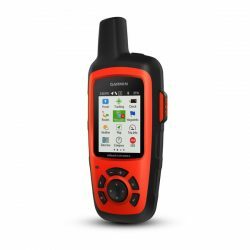 The Newest Generation Of The SPOT Devices, SPOT GEN3 Provides A Life Saving Line Of Communication Using 100% Satellite Technology.